Yamazaki Mazak, a Japanese machine tool builder based in Worcester, is set to trial 5G technology after it was awarded £4.8million grant by the UK government in March. The UK government’s testbed programme in the region focuses on robotics, cybersecurity for 5G, augmented reality and big data analytics. 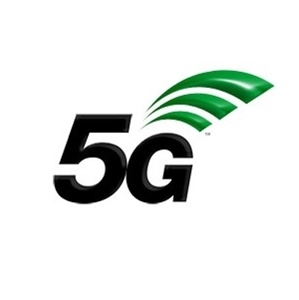 The Yamazaki Mazak, which is part of the Worcestershire 5G consortium, was chosen for the 5G testbed programme mainly for its work in industry 4.0 industrial applications, which are key areas where 5G could potentially add significant value. One of the company’s notable innovations is its Computer Numerical Control (CNC) technology designed to gather and analyse data to effectively increase production and efficiency.